Hunter Hayes, Jeffrey Steele, Lori McKenna & More! 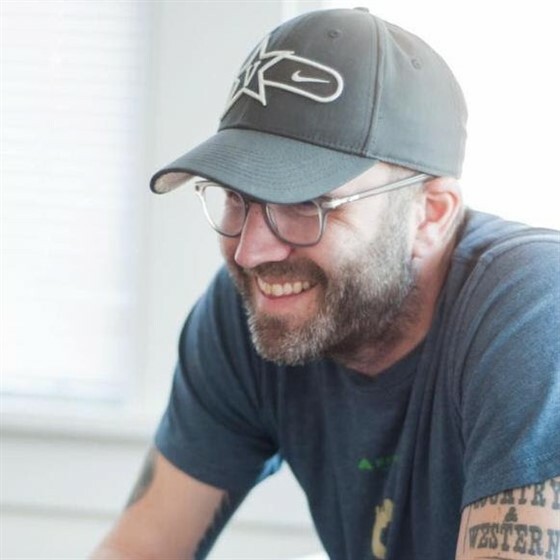 To honor and celebrate one of country music’s top songwriters – Andrew Marshall Dorff – this very special night of music will bring together songwriters, artists, friends and family from around the country. Contributions from the Andrew Marshall Dorff Memorial Fund will play a key role in enabling more of our community’s young people to find expert, specialty cancer care. Your ticket purchase will help advance the ongoing mission at Monroe Carell Jr. Children’s Hospital at Vanderbilt of compassionate patient care, discovery research and clinical training. As a nonprofit organization, Monroe Carell Jr. Children’s Hospital at Vanderbilt believes that every child deserves quality health care regardless of the family’s ability to pay. Children’s Hospital cares for children no matter what they have or where they live. This level of service would not be possible without a generous community of support. Rodney Clawson, Tom Douglas, Hunter Hayes, Levi Hummon, Mark Irwin, Tommy Lee James, Lori McKenna, Frank Ray, Jonathan Singleton, Jeffrey Steele, and Barry Dean.